I love Microsoft Teams. There I said it, bias fully disclosed. I’ve always loved playing with new toys, and when Microsoft Teams came along I was excited! This article is about my own history working with Skype for Business, where Microsoft Teams fit into the future and my advice to those confused about which road they should take. I’d been hanging out with Skype for Business and its previous incarnations for the last 10+ years, and was getting bored! (only a little). Don’t get me wrong, I still love Skype for Business, and have had, and will continue to have, a great time helping customers get the most out of a great Unified Communications solution. Skype for Busines still has a tonne of mileage left in it, but at the same time, I am excited about a future with Microsoft Teams. 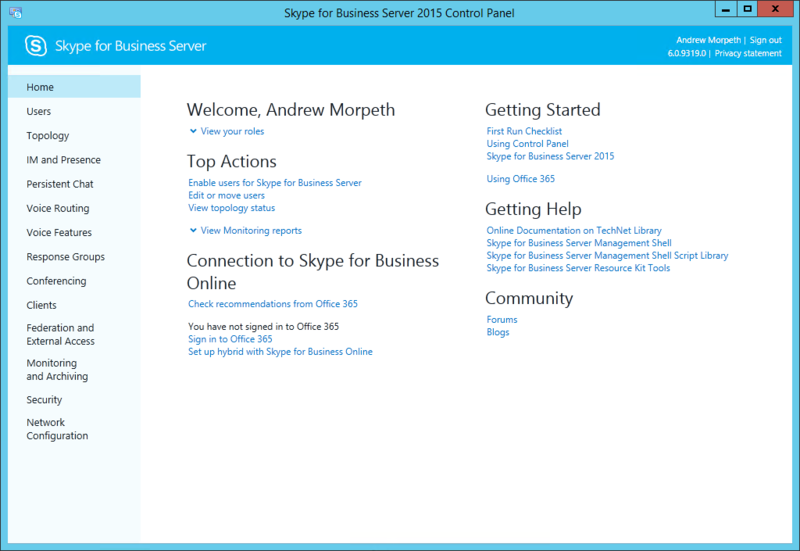 Skype for Business was the beginning of a new era in the way we would communicate. When Skype for Business was released with Enterprise Voice functionality way back in 2007 (a.k.a Office Communications Server), it was some serious blending edge stuff. There was little to no documentation on how to make Enterprise Voice work, SIP Trunking was in its very early days (at least here in New Zealand), and generally speaking, nobody thought a software solution would ever replace the good old trusty PABX. At the time I was fortunate enough to have an I.T Manager who loved bleeding edge on a budget. This was great news for me because I love to solve problems; the harder the better! And so my love for Skype for Business began. Thankfully for me, I picked the right horse; turns out Microsoft did a great job building a software solution that could outsmart the PABX. Over the next 10 years, Skype for Business chipped away at the PABX market at an ever-increasing rate. Now here we are at another turning point. Skype for Business is now set to be outsmarted by the Cloud, and in particular, by Microsoft Teams which leverages its technology. That doesn’t mean it’s going to disappear overnight or that you shouldn’t invest in it; its still an excellent Unified Communication solution, and remember PABX’s still exist today, and likewise, Skype for Business will continue to serve you for the foreseeable future. 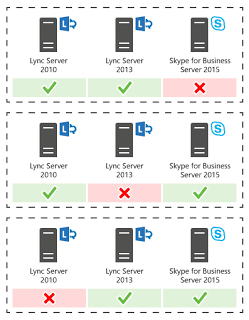 Case and point Skype for Business 2019 is due for release soon, and that comes with a renewed supportable lifespan of 5 years, and I believe we will see another server version before that expiry. But one day, just like that PABX, Skype for Business may disappear. On-premises solutions are becoming less and less of a priority for Microsoft. Not so long ago Microsoft tried to retire SharePoint Server; long story short the decision was reversed, however, it does show their intent, and in my option, they are doing the right thing; simply put, Microsoft cannot compete with “born in the cloud” solution providers such as Google and Amazon. On-premises solutions with 3-year release cycles do not work these days! Cloud providers can deliver fixes, features, and enhancements too fast, and it’s not practical to deliver the same to on-premises. Microsoft Teams is not a replacement for Skype for Business specifically, its the beginning of a new era, and a different way of working. 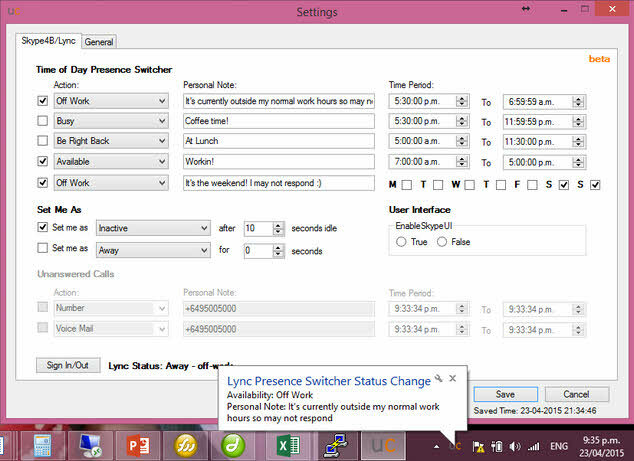 As I mentioned Skype for Business Server is sticking around for the foreseeable future. Skype for Business Online is in the same boat, however, Microsoft has signaled that at some point all online users will need to move to Teams. Microsoft Teams is pretty close to at feature parity with Skype for Business Online already, even so, Microsoft won’t be forcing you to move any time soon. What they are doing, however, is working on providing interoperability and migration paths that will allow your Skype for Business users (Online or On-premises) to communicate with your Microsoft Teams users and vice versa, and give you a simple way to “upgrade” or migrate from Skype for Business to Microsoft Teams when you are ready; that might be now, 2 years from now or sometime further in the future. Microsoft Teams is only going to improve, and at some point, the benefits of moving will be a no-brainer. Sure there are some teething problems, but on the whole, I am very happy with my move to Microsoft Teams, and I am looking forward to helping my customers embrace this new era of “Intelligent Communications”. Thanks for reading, over and out. Hi Andrew. Is It ok for you to have your team appearing as an option at Outlook for mail sending? If so, How did you deal with It? Hey Leandro, could you please elaborate on your question? I am not 100% sure I understand what you are asking.